House & swimming pool construction by modern design+build. 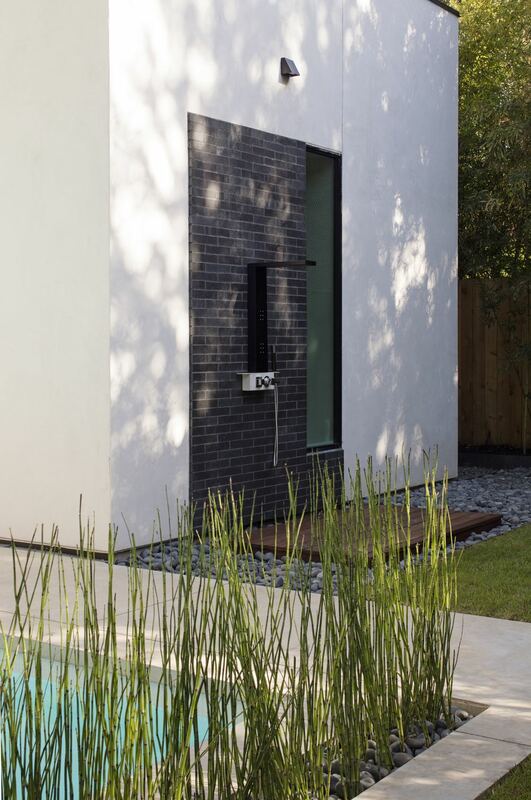 Design by Austin architect Brian Dillard. I am really good at inventing money pits all around our house. Money pits are those projects/details/items that seem to absorb any amount of money thrown at them. I start thinking the only way to build something is by purchasing the most expensive materials, and then I create wild, unfeasible ideas about how to put them together. This is when a good designer steps in and reels me back in. Luckily, I live with my designer so he is always there to patiently listen to my extravagant idea and then provide an alternative that is budget friendly. My first reaction is usually skeptical but then I remember that I trust him. I also remember that I don't have a clue about building things or the ability to envision the finished product. Details like floating stairs can become money pits. These, however, were not. Jan has created a very cool detail using easy to find, relatively inexpensive materials. The steel steps are galvanized something, attached to a steel plate of some type (now you know the extent of my engineering knowledge). Could these stairs look sleeker? Yes, and they could be much more expensive. I think it's all about finding the balance between sleekness and budget, prioritizing the money pits, and finding the breaking point where adding more expense doesn't equally add more awesomeness. What a relief that we're getting some cooler weather, and recent rains have really helped our landscape here in Central Texas. I wanted to share a couple of photos that I shot exactly ten years ago in Aspen, Colorado. 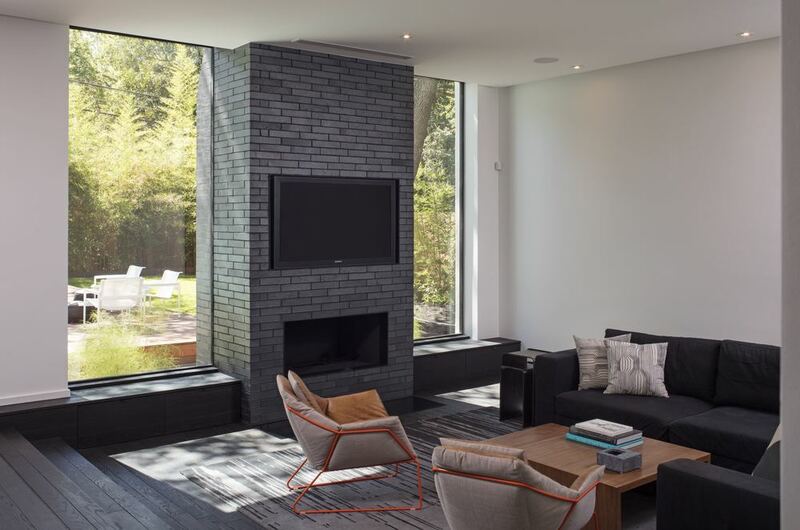 The mountaintop home won numerous awards for Voorsanger Architects and has been widely published. And now after ten years it is once again being featured in the German edition of Elle Decor Magazine. Our shoot day was amazing. Conditions started out nicely, then a front blew in and provided me with the rare opportunity to include a rainbow in many views of the home. Please let me know when we can schedule your next photography project and enjoy this cool fall weather. Good Friend & Client says "put on your sunscreen!" My moment of truth came on the golf course, although I didn't realize it at the time. That's when I got a call from my doctor telling me the mole on my back was melanoma. Our friends, Greg & Jenny White Christmas card goes viral. Jan and Keli Sotelo lived in their mid-century home for three years before deciding what changes they wanted to make. “We waited till it spoke to us,” Jan says. 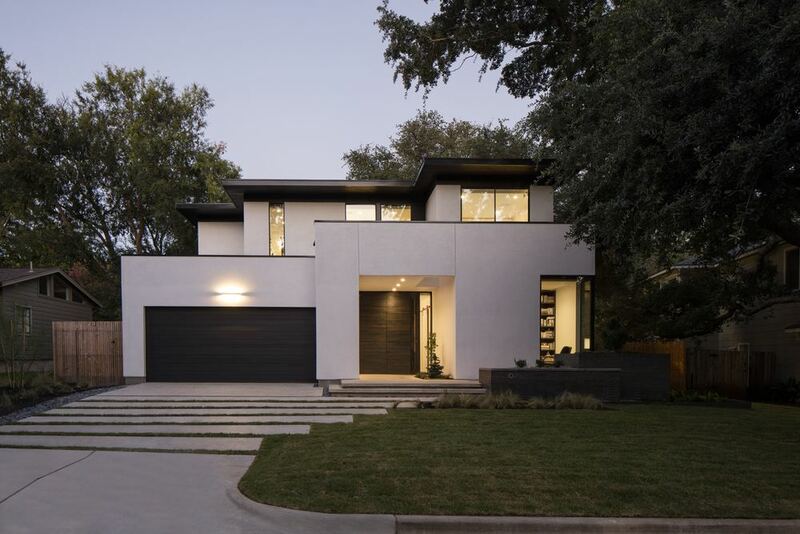 Preservation Austin is celebrating all things '60s with the 22nd annual mid-century modern homes tour, taking place on April 5 from 10 am to 4 pm. 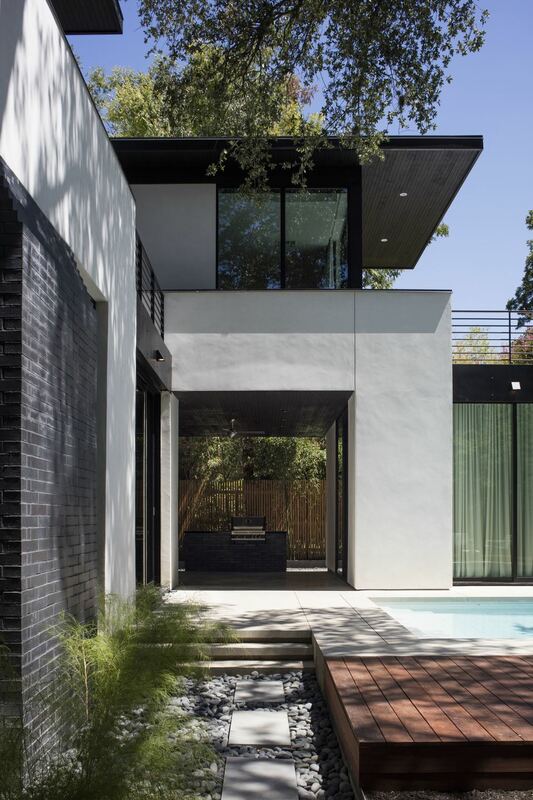 The tour, called “Austin 1964!” features five homes from architects Arthur Fehr, Herbert Crume, Roland Roessner and Harwell Hamilton Harris and R. Earl Dillard. The tour is more than just an education in mid-century architecture. For Preservation Austin, the hope is by exposing Austinites to these architectural gems, the organization can motivate the city to preserve them in the face of overwhelming development. “We continue to lose these beautiful homes and neighborhood character from the increasing tear-downs. Just like with other important architectural styles, we must work to ensure the preservation of significant Mid-Century Modern properties to tell the complete story of Austin’s unique history," said Homes Tour Chair Danette Chimenti. Tickets for the event are $23 for Preservation Austin members and children 12 and under, $28 for non-members. They are available here. #flashbackfriday #modernpool we built 10 years ago for @landwestdg and pro football coach still looking fresh.